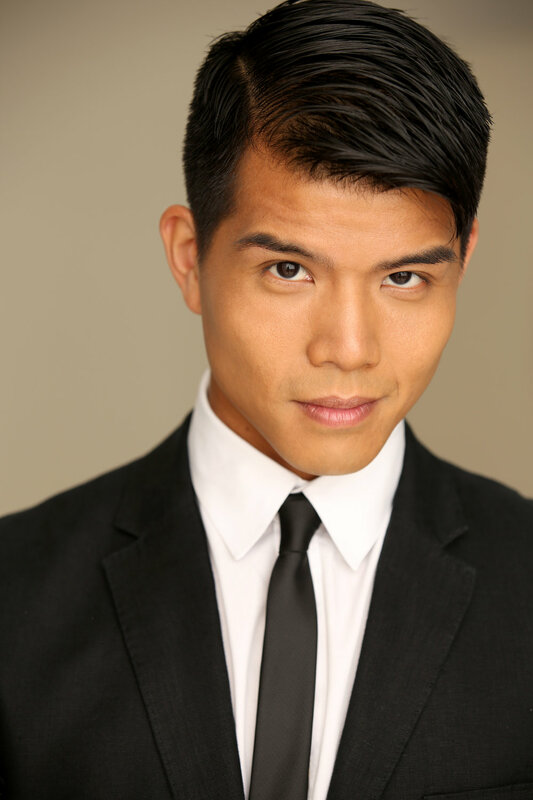 Television audiences best know the multi-talented TELLY LEUNG as Wes, the Dalton Academy warbler, on Fox’s Glee. Broadway’s love affair with Telly began when he appeared in the final company of Rent, which was filmed live & appeared in theaters nationwide (his performance as Angel was re-created for a special production of the hit musical at The Hollywood Bowl, directed by Neil Patrick Harris). 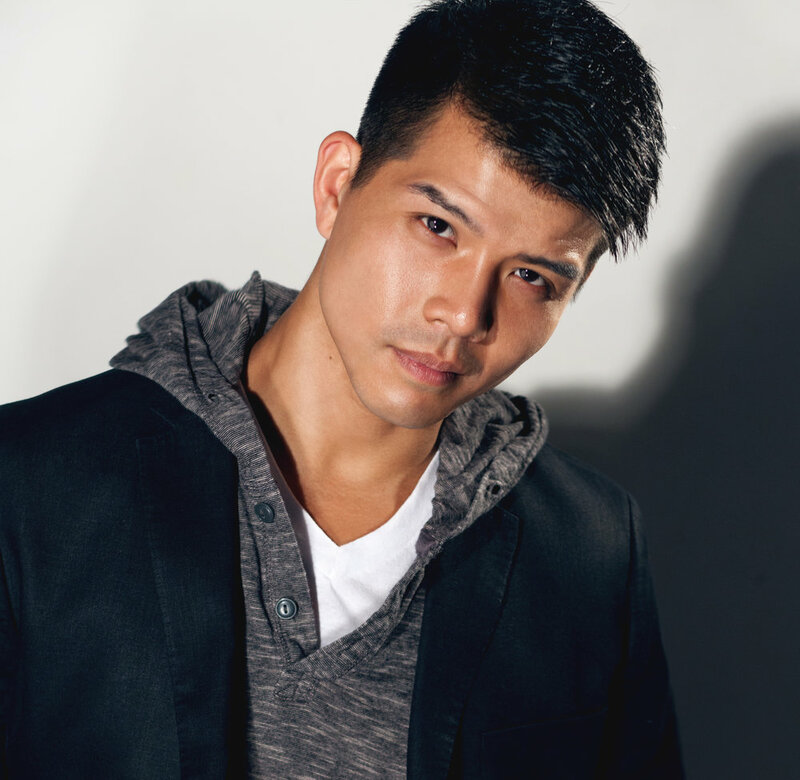 Further Broadway credits include Godspell, Flower Drum Song, Stephen Sondheim’s Pacific Overtures, the a cappella musical In Transit, & Allegiance (opposite Lea Salonga & George Takei). Telly originated the role of Boq in the Chicago production of Wicked. In addition to the many original cast albums upon which he can be heard, his two solo recordings, I’ll Cover You, & Songs for You, are available on the Yellow Sound Label. In concert, Telly can be heard offering his own brilliant & original renditions of classic tunes such as Bridge Over Troubled Water, Being Alive, I Am What I Am, New York State of Mind, Leavin’ on a Jet Plane, & A Song for You.